Every time Chrissy Teigen celebrates a milestone in her life with John Legend, we’re reminded of why they’re such couple goals. On Friday, Teigen wrote a message for Legend’s 40th birthday in a slideshow post on Instagram that featured photos of her husband with their daughter, Luna. Teigen also posted a slideshow featuring photos of Legend with their infant son, Miles, who was born earlier this year. The photos and Teigen’s message are seriously sweet. Teigen’s second post featured a simpler caption, which just noted that this post featured photos of Legend and Miles. She also included the hashtag #happy40. 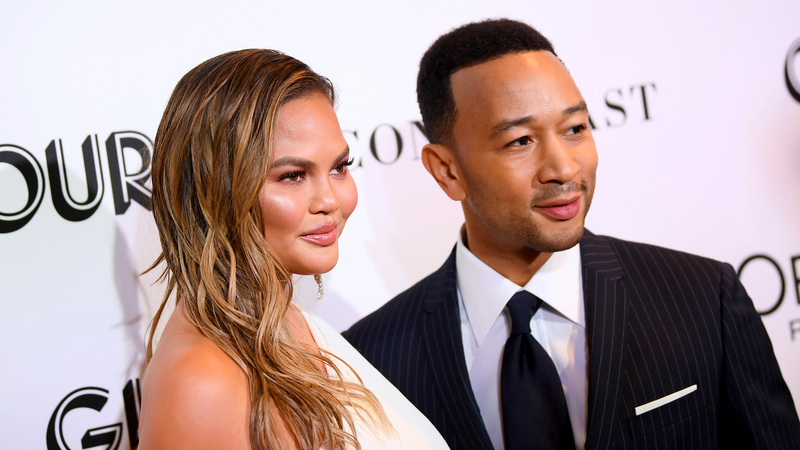 This family has had a banner year, with both Teigen and Legend accomplishing huge feats in their individual careers, plus little Miles joining the family after Teigen and Legend had a long struggle with IVF. Heading into 2019, it’s clear that next year will feature even more big moments for this family, with Legend joining The Voice and Teigen continuing her partnership with Target, in addition to writing more books. Since Legend became the youngest EGOT winner in history this year, we can’t help but wonder what new record he’ll break now that he’s another year older.